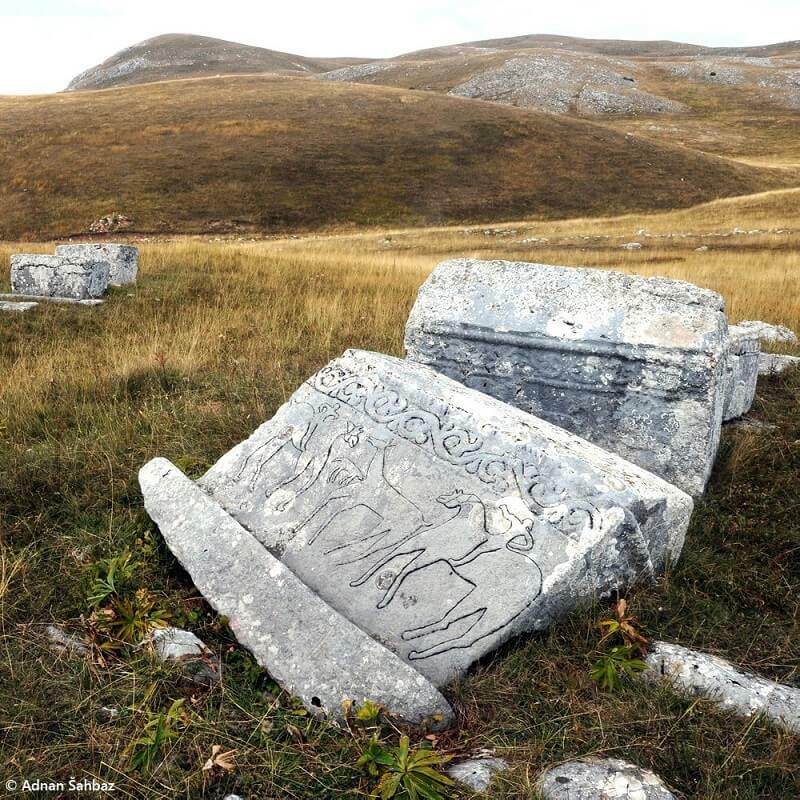 The Republic of Serbia took over the presiding of the International Coordination Committee for the implementation of the Management Plan for Stećci – Medieval Tombstone Graveyards inscribed on the UNESCO World Heritage List, over the course of 2018. 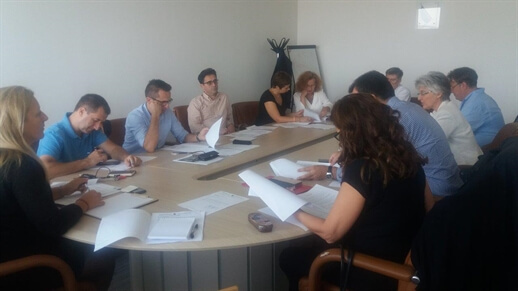 The fourth meeting of the International Coordination Committee, organized under the chairmanship of the Republic of Serbia, was held on 24 May 2018 in Zlatibor. 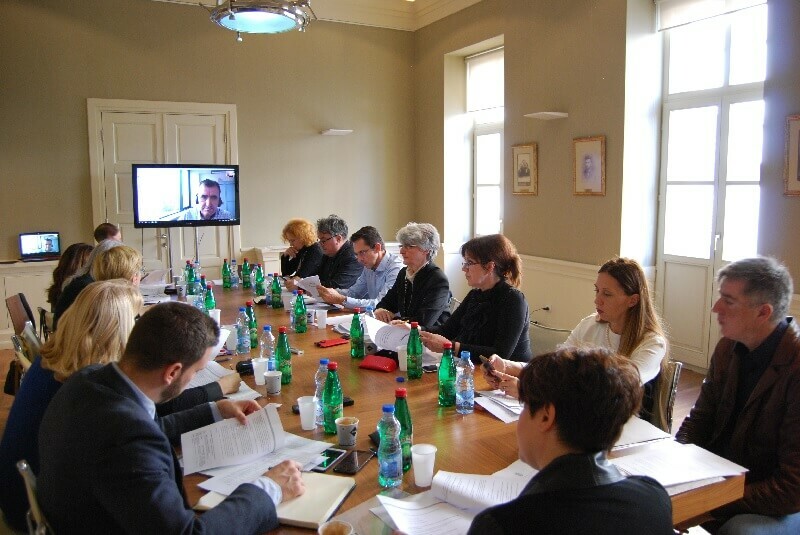 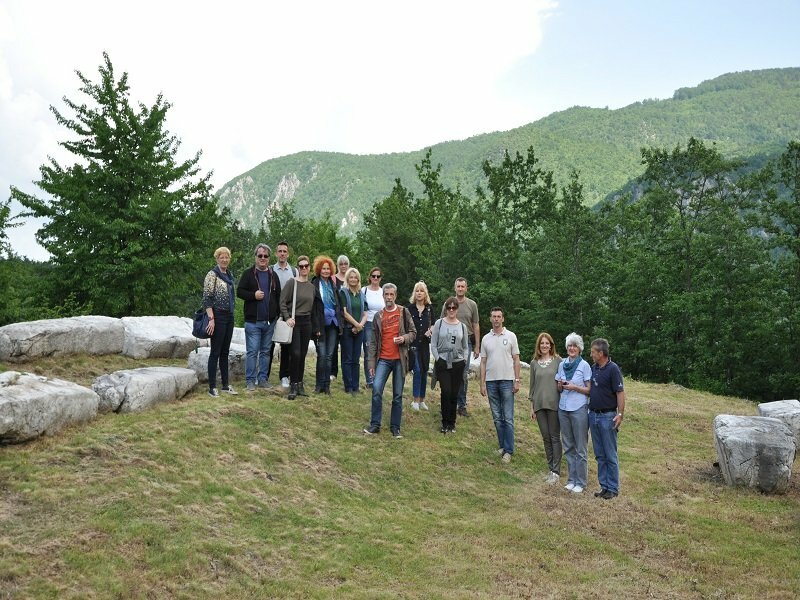 The International Coordination Committee members from Bosnia and Herzegovina, Croatia, Montenegro, and Serbia, discussed Mr. Simon Warrack’s final report from the Stone Conservation Workshop held in Žabljak in November of 2017; developing of Indicators to Assess the Impact of Development and Tourism on the Attributes of the Serial Property; as well as the webpage https://www.stecciwh.org/ – available online since the beginning of 2018. 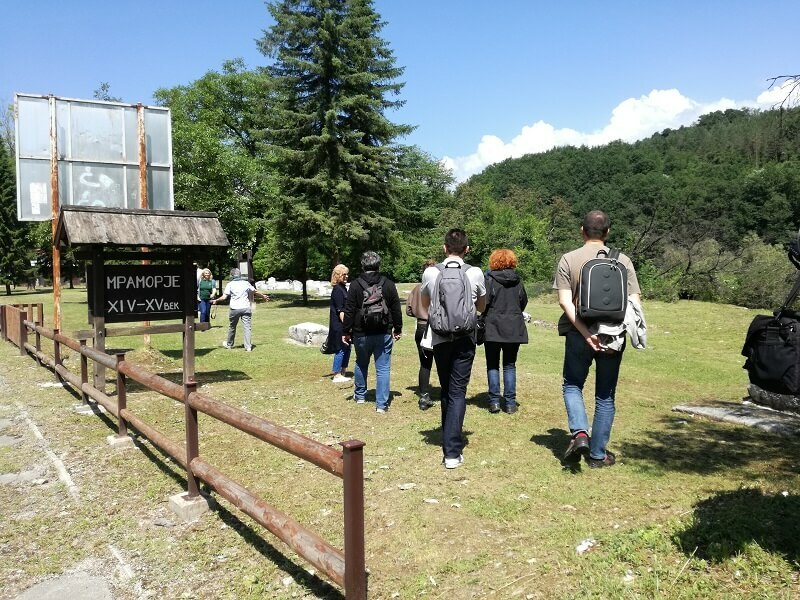 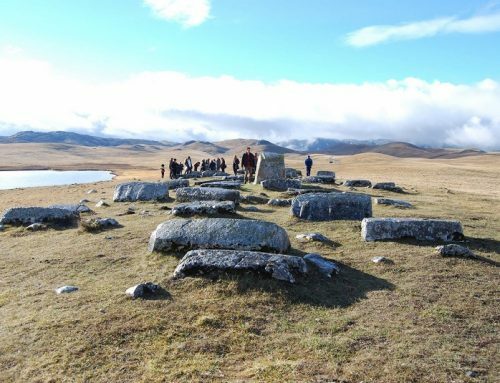 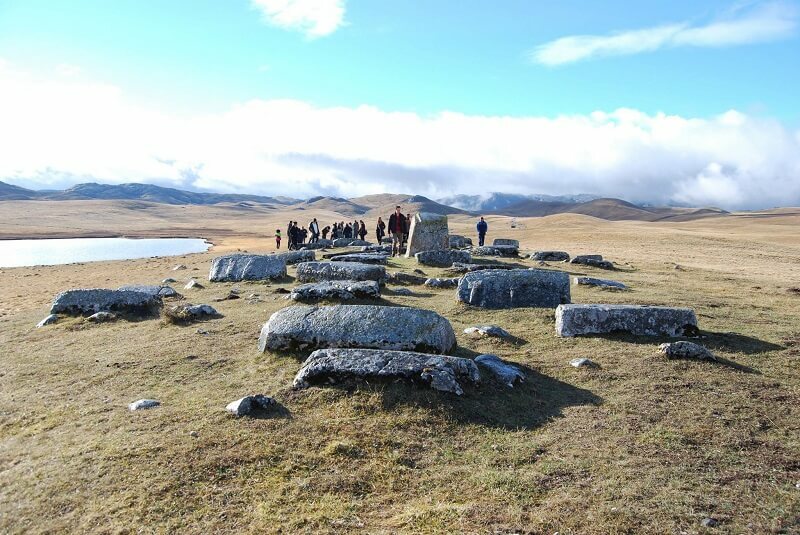 As a part of the 2 days long official program, the International Coordination Committee members visited all three necropolises with stećci from Serbia inscribed on the UNESCO World Heritage List – Mramorje, Perućac, Bajina Bašta; Mramorje, Rastište, Bajina Bašta; and Grčko groblje, Hrta, Prijepolje. 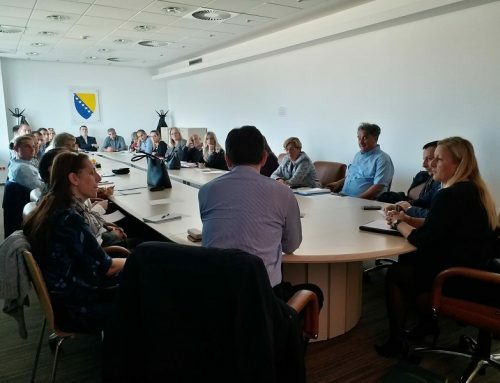 During these visits, the International Coordination Committee members were met and welcomed by the representatives of the Municipality of Bajina Bašta, National Park Tara, and local communities Perućac, Rastište and Mijane – Hrta. 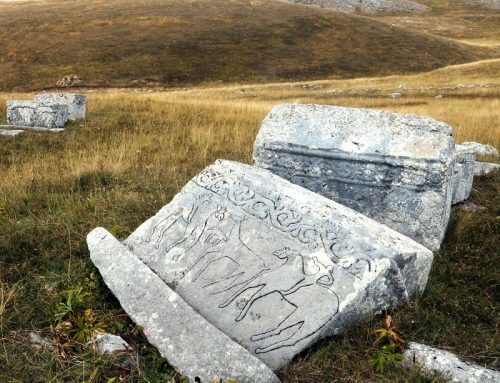 Necropolis with stećci in Hrta was of particular interest to the members of the ICC, as it is the site of the largest number of decorated stećci in Serbia. 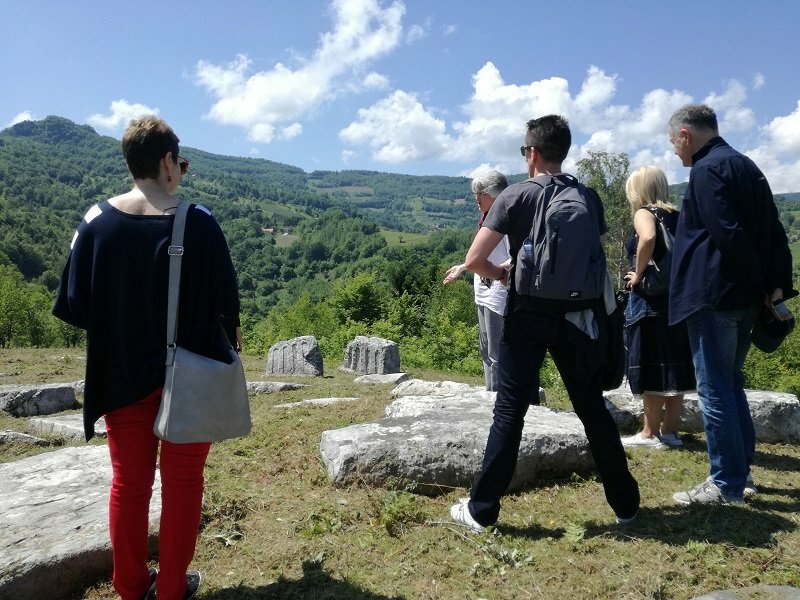 At the end of the visit, the ICC members also had the opportunity to visit another important medieval Serbian monument located in the vicinity of Prijepolje – Monastery Mileševa.